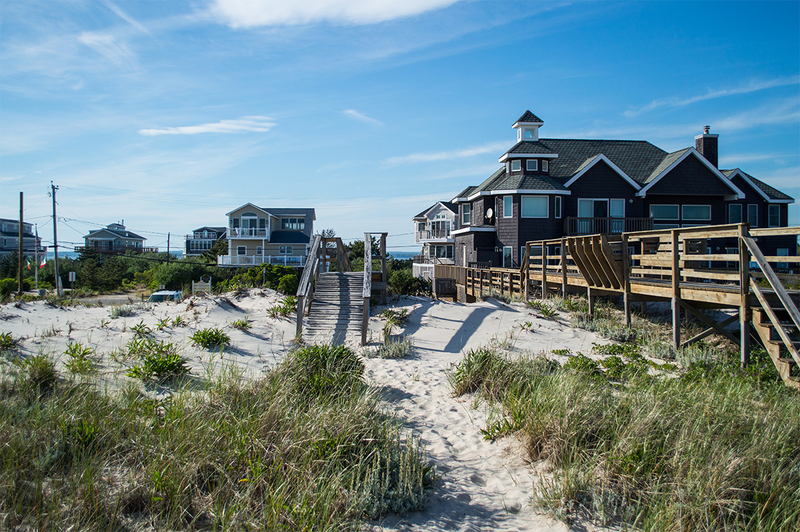 The Hamptons has a coastal charm like no other, an embodiment of seasides, and long weekends away. Not exclusive to the coastline, you can bring your Hamptons daydreams to your home. 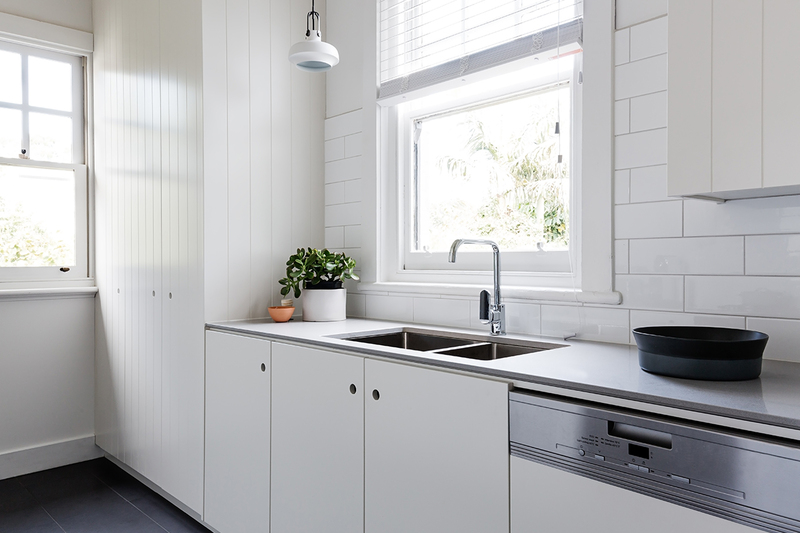 Think, loads of white, fresh panelling and a subtle nautical flavour that transcends trends. There is plenty of opportunity to explore the trend in both simple and expansive methods, making amendments to the external fixtures or small additions to your home dressings, you can interpret Hamptons styling in classic and modern methods. Let’s go big first. The external walls of your home are not limited to render alone, although this may feel like the only option. If you feel like you could love this trend forever then this is a great way to invest in the style of your home. There is such a variety of colour options that if you feel stark white is too coastal for your suburban abode then trial a moody grey with white trimmings for freshness. Your home will feel Hamptons luxe from the outside in! Window trimmings are a way to elevate the interiors of your home as well as provide privacy, and maintain the temperature. Choose shutter style window trimmings. 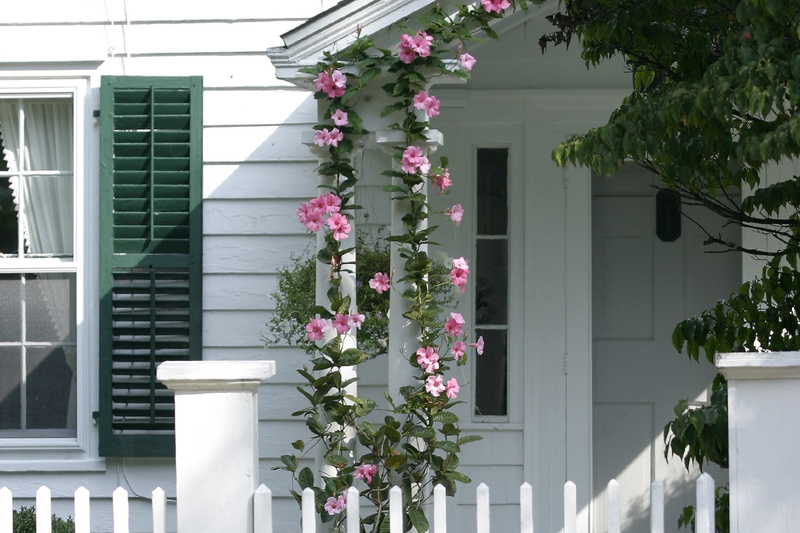 With a similar affect, beautiful white shutters add a Hamptons element to the interiors of your home as well as being a practical feature. 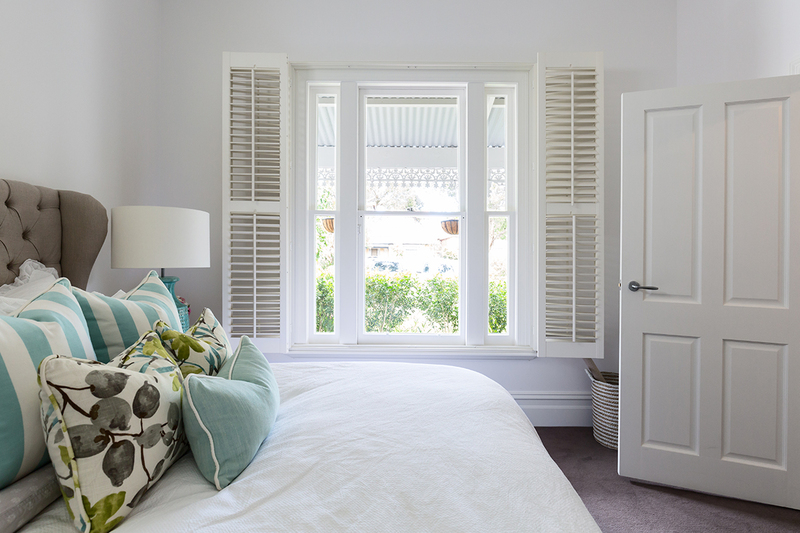 Stylish and practical, window shutters tick all the boxes for bring coastal style into your home, for a medium sized investment. Talk about a feature wall! Bringing in wooden panelling will completely shift the face of a room. You can inject this feature on a main wall or entry way to have a serious impact, or incorporate it into your internal features. Internal doors or cupboards are a great way to add the feature if you aren’t brave enough for an out an out hero wall. Simply swapping out mirrored wardrobe doors for panelled double doors will adapt the look and feel of your room to feel Hamptons chic at it’s best. Choose white or cream to ensure the effect is subtle and seamless or choose an option that adds contrast to your space, depending on the room and furnishings.